2002. Published by the American Alpine Club. 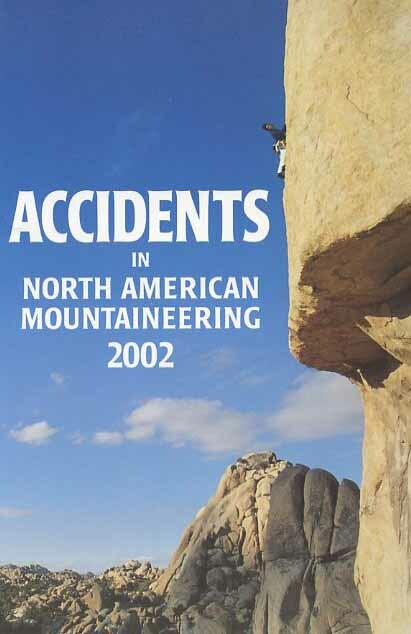 Good used copy of club's annual review of noteworthy climbing accidents in the United States and Canada. Minor wear, but in ovrerall very good condition. Softcover. 108 pp.